find best selling Amazon products. 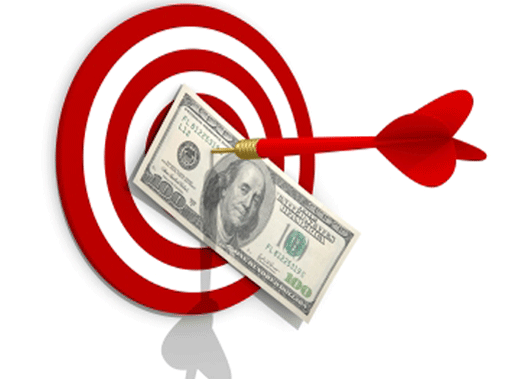 Sells at least 10 products a day; Find sales of top competitors using the 999 trick. 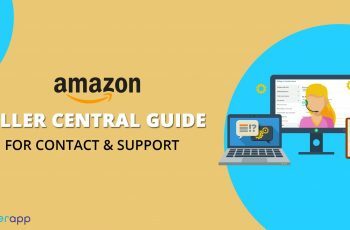 How to find best selling Amazon products that satisfy all these ?? SellerApp has an amazing feature – Product Ideas. Choose your first best seller or expand your product line from BSR movers, Trending products, New Arrivals, and even Most wish listed products. 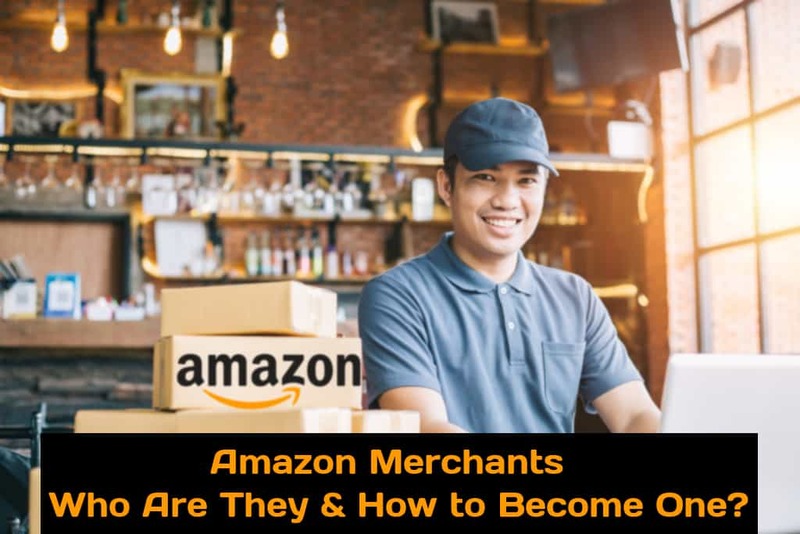 These features can be a big deal to find best selling Amazon products. Gather all that is possible from your competitors. 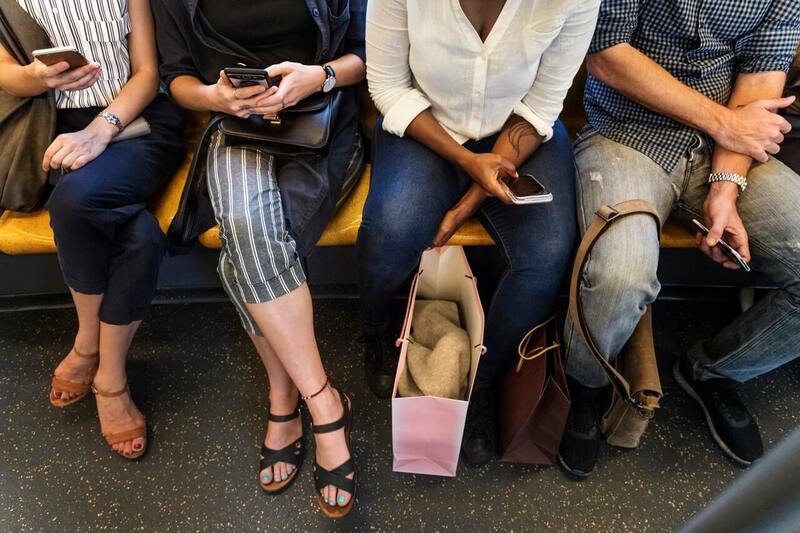 Read their listings, observe keywords that are bringing them the best sales. 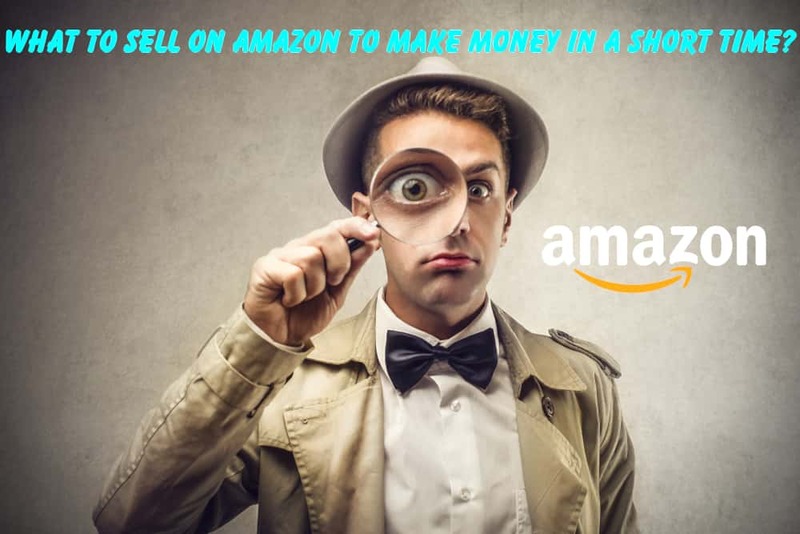 Amazon PPC keywords, product keywords that make the most money. Track them to sieve the best of them. 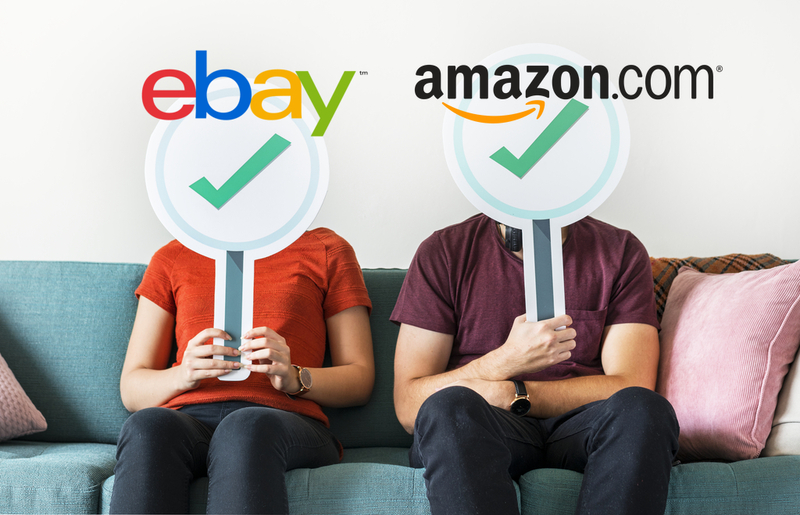 Check their Listing quality index – Find out the improvements that can be made, to improve your ranking. Choose products that satisfy all these criteria. And you’ll be sure to find best selling products on amazon. 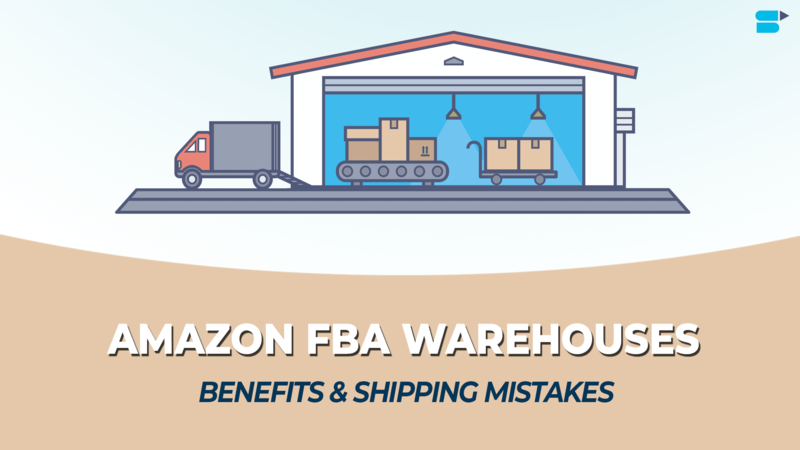 Very Useful information, Thanks for sharing such an information regarding Amazon FBA.It is worth to read this article.